Have you experienced that odd moment where Google suggests a query before you even finish typing? It’s as though Google’s reading your mind! 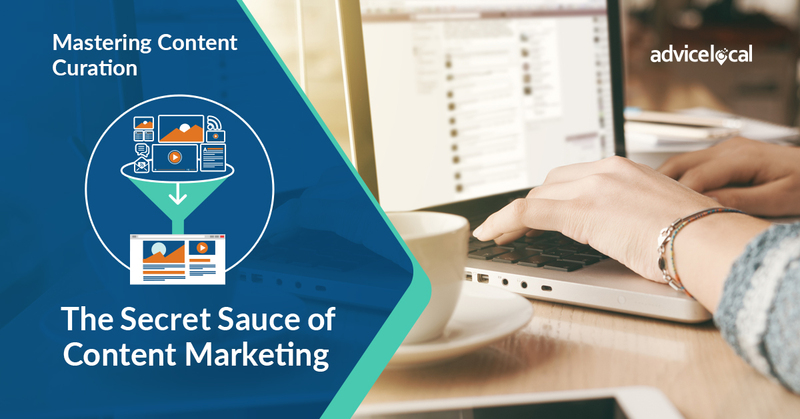 That’s not quite the case, but thanks to searcher intent, Google and other search engines can usually find the perfect answer within less than a second. So, how do they do it? RankBrain, a machine learning artificial intelligence algorithm, is one of Google’s many algorithms working behind the scenes to determine a searcher’s intent and deliver search results based upon it. 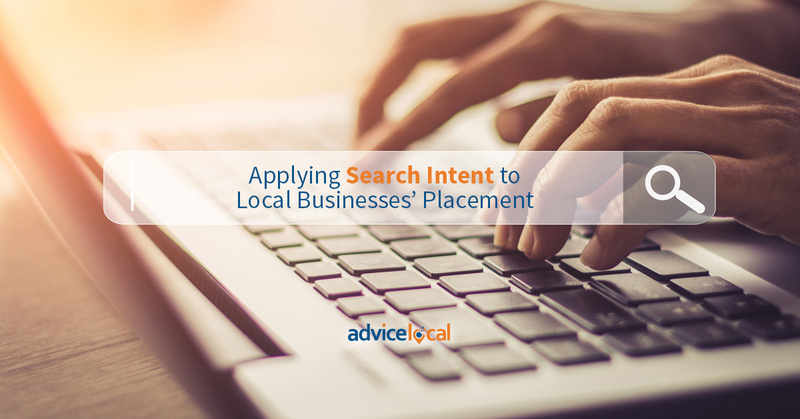 There’s no question that searcher intent is important. For example, SparkToro’s Rand Fishkin gave us a great read on the topic with his 7 visuals explaining search intent. Pretty clever, don’t you think? 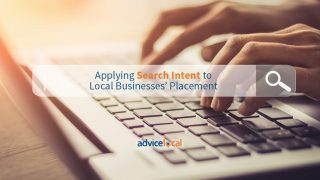 As I was reading Rand’s theory, I wondered if it could be applied to local businesses’ placement in search results as well. In order to help local businesses get found online, we must find a way to tap into Google’s mind-reading skills. The question is, how? Do we still optimize for keywords like we used to do with traditional SEO tactics? The short answer is yes, but there’s a lot more we can do, too. Let’s explore with the search query below. To test Rand’s theory, I wanted to use a service area business as an example of a local business. 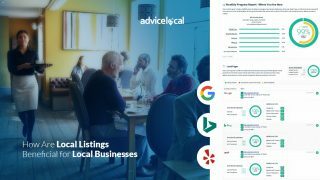 People search for plumbers online all the time, and based on these visual search results, you can see exactly why, as a local marketer, you need to find the perfect balance between traditional and new SEO to help a business place in local search results. As you can see, the first result that comes up under the local pack is a plumber that features a high number of positive reviews. According to traditional SEO ranking theories, this site might rank well because it has tons of links or optimizes for the best keywords. Theories indicate that Baker Brothers Plumbing ranks as number one simply because Google knows it will most likely answer the searcher’s query. It’s been the most successful link for other similar searches in the past, so Google is happy to pass it on to more users. Remember: Google’s number one goal is to make the searcher happy. 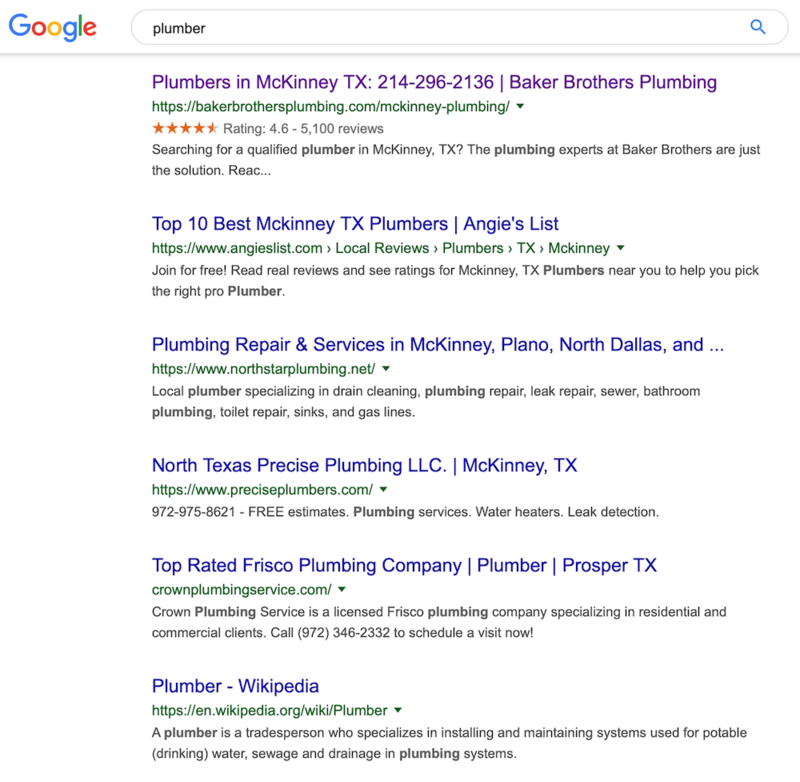 Incidentally, Baker Brothers doesn’t have a location in McKinney, but they have optimized their website quite well to place in search results for plumber+McKinney. 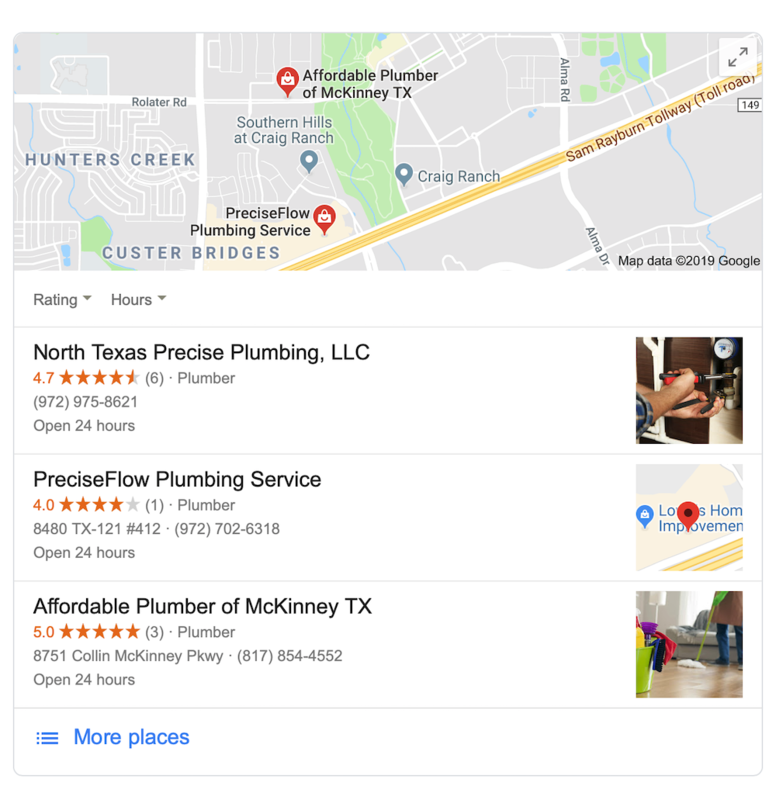 Not only did they optimize the page title, meta description and even the URL of the page for plumbing+McKinney, but they also have a specific city page on their website that is optimized for McKinney. Now, while Baker Brothers was the first listing under the local pack, review the screenshot below and you’ll notice Baker Brothers was not included in the local pack. 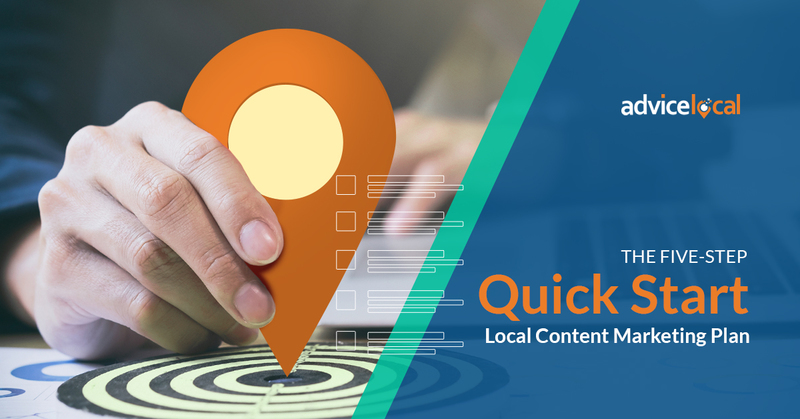 While they have their traditional SEO down pat, when Google displays results for “plumber,” the local pack results are based on the optimization of the Google My Business (GMB) listing, the proximity of the business to the search and the service area included within the GMB listing. If we explore the search engine results page (SERP) further, you’ll see that the second result comes directly from Angie’s List. This is what I’ve been talking about forever: local business listings matter. Having just a Google My Business listing is not enough! Angie’s List is only one of the top local business directories consumers trust when hiring a business such as a plumber. 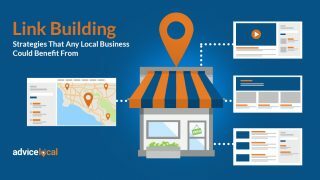 Having a business listed on sites that consumers and search engines trust gives local businesses the opportunity to get found online by even a broader audience. Why Isn’t the Wikipedia Page at the Top? 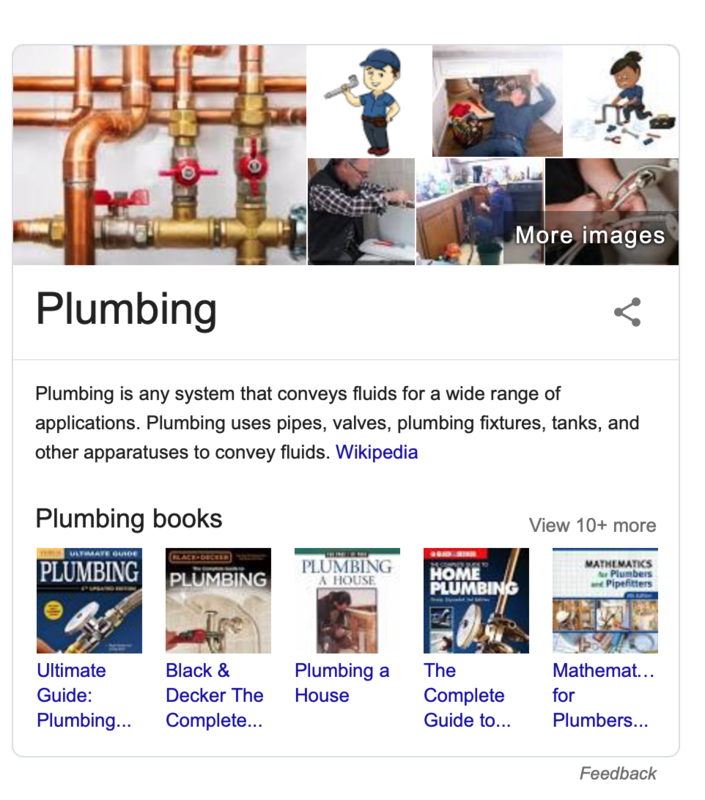 Since I only searched one word, you might assume that Google would give me a definition of the word “plumber.” However, Google is smart enough to know that most people don’t ask for search results about plumbers because they want a basic definition. 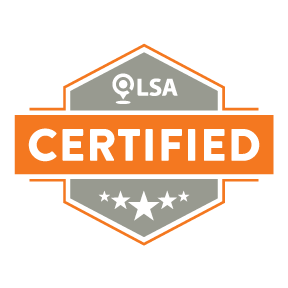 Most times, people are looking for a plumbing service, not general information. This is where intent comes in. Therefore, the search results rank plumbing companies above the Wikipedia definition. However, in case I did want the definition of plumber, Google displayed it in the answer box on the right side of search results. This search engine is known for wanting to keep consumers on search results as long as possible, by providing as many correct answers as they can. This tactic – aka the zero-click search– ensures that there’s no need for the searcher to click away from search results. Did you notice that results with the word “McKinney” are at the top of the list while services in Plano or Frisco are ranked toward the bottom? Why? Because I’m in McKinney! As I mentioned above, Google delivers search results based on their proximity to the searcher and not just on keyword optimization. 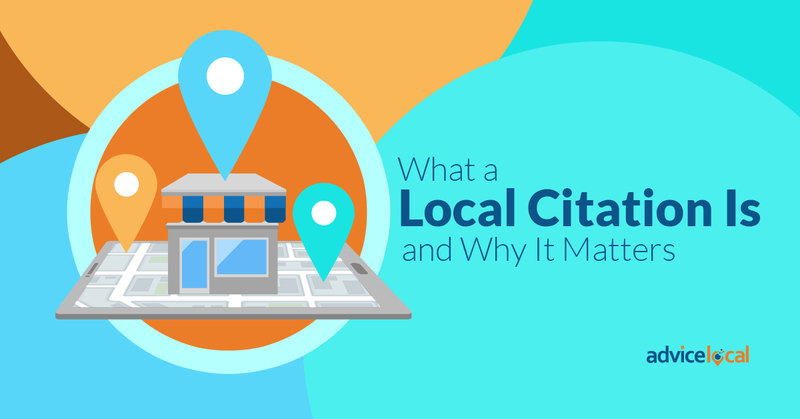 That’s why local businesses must have the proper information filled out on their websites and their business listings across the web, including Google My Business, Bing and Yelp. City pages like the one Baker Brothers has on their website is one example of on-page optimization a service area business can use to place high in search results. Google. Is. Smart. No amount of keyword stuffing or social media marketing will help a business get found if Google doesn’t see the value in it. 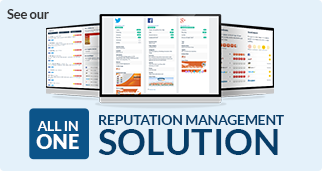 A website should have top-notch content, business listings and reviews that are consistently maintained and optimized. Search engines prioritize their users, which means they instantly try to find the best answers to searchers’ queries. Businesses should focus on providing these answers on and off their website to be competitive. This isn’t the time to “game the system.” Instead, learn how to appeal to it. 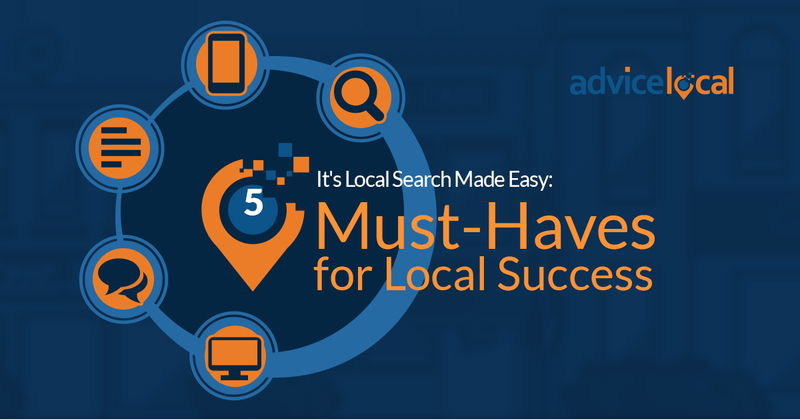 If you’re not sure where to get started or need help getting a local business found in search results, request a demo! 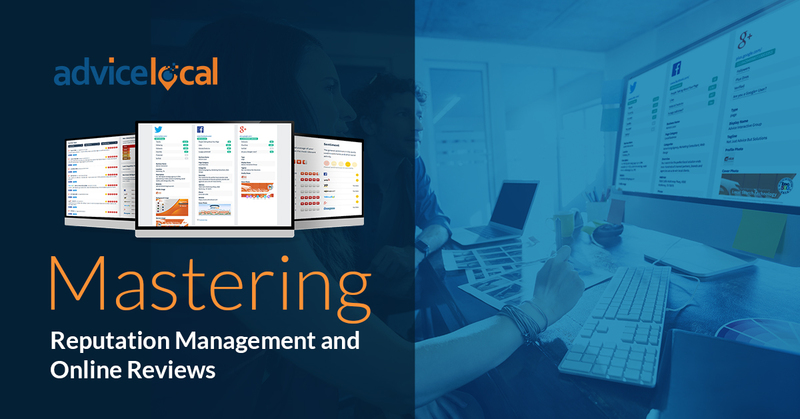 Our listing management service is one of the best places to start.